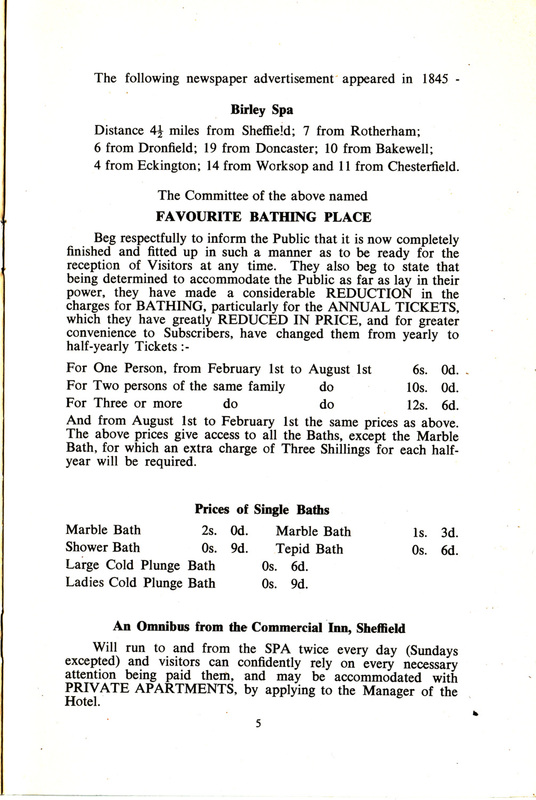 Birley Spa is still standing and opens on special days for radio and TV I believe. Does anyone have photos of it in full swing? I believe its an old roman bath house, its located just off Birley Spa Lane in Hackenthorpe. 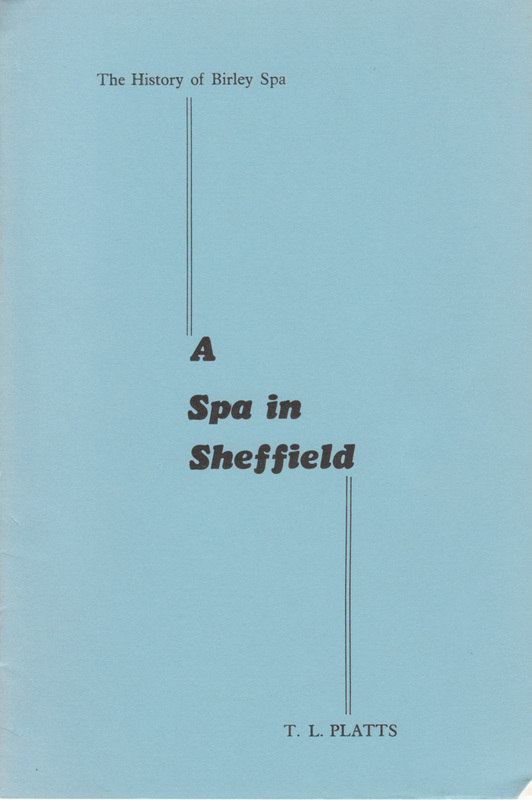 I used to go to Birley Spa school when I was a nipper. I don't know about it being Roman but it was very popular in victorian times. Found this site that might help. 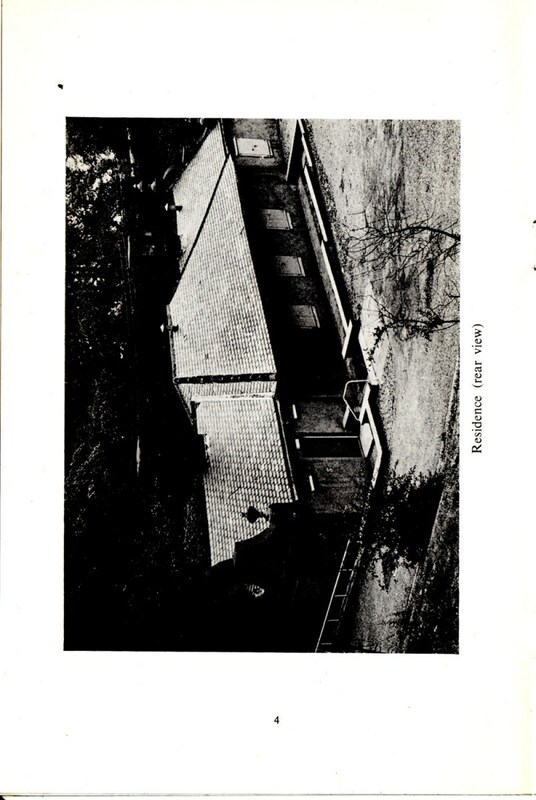 I stand corrected, it is a victorian bathhouse. 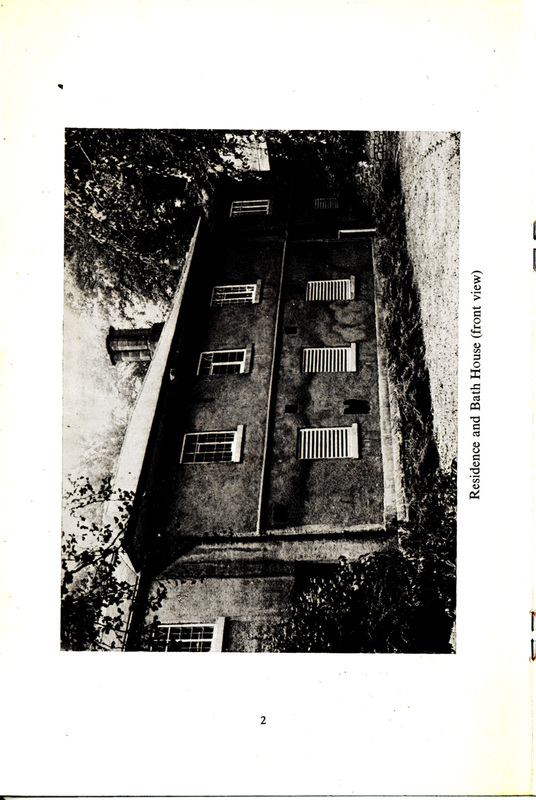 What do you make of the 2 pictures on Chris Hobbs site, one called Birley Spa House the other, Residence and Bath House. They appear to be similar, the roof line, the chimney, the windows. But one is single storey whilst the other is 2 storey? Any ideas? I think what looks like single story is seen from (what is now) Birley Spa Lane, whilst the other view is from down the lane which leads to the spa. 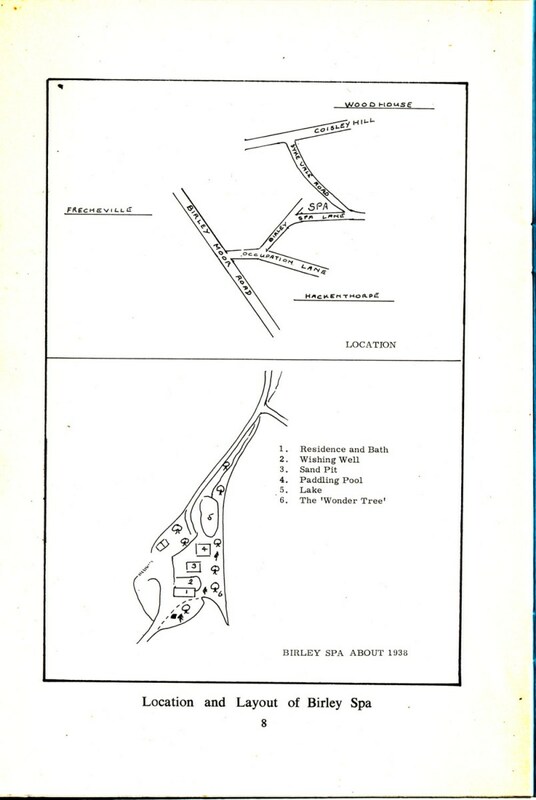 This map from 1904 seems to indicate that Birley Spa was an Inn at that time. 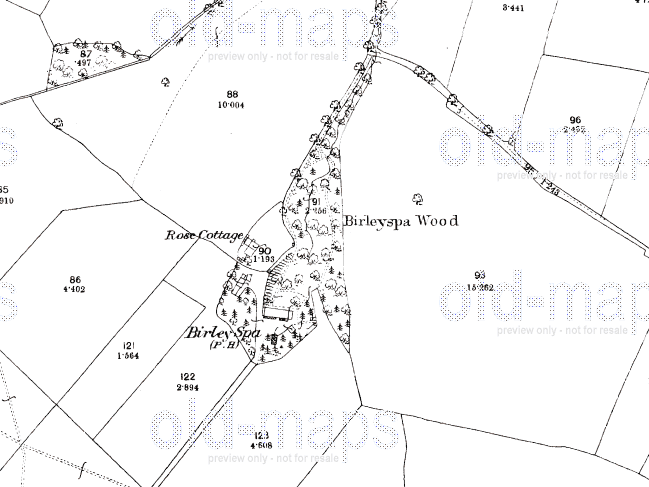 Map of 1877 shows it as a public House. If you mean this one Edmund, it is a different place. 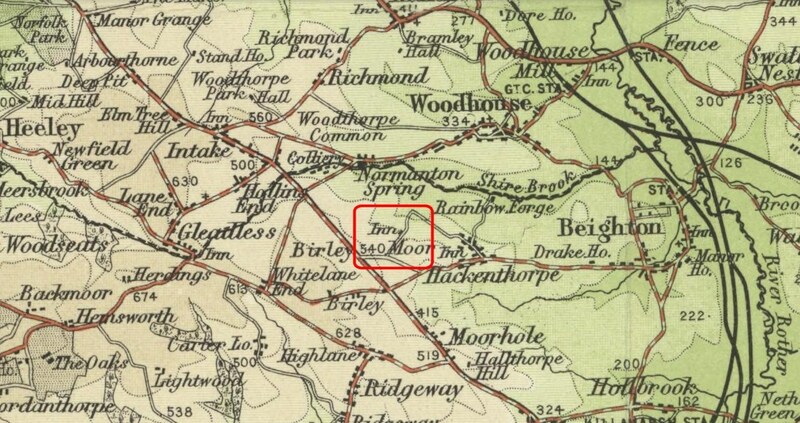 It is the Birley Hotel on Birley Moor Road. About half a mile away at Frecheville, . Odd that The Birley Hotel should be known as "The Bath" though. Is there some confusion on the pubs list I wonder ? Is the following a controversial statement - The Birley Hotel, 66 Birley Moor Road is a 1930's phenomenon. Maps of 1923 and previous show no pub there (or indeed any building). The Index has the licensees of the Bath Hotel AKA Birley Spa public house, recorded as being at the Birley Hotel. 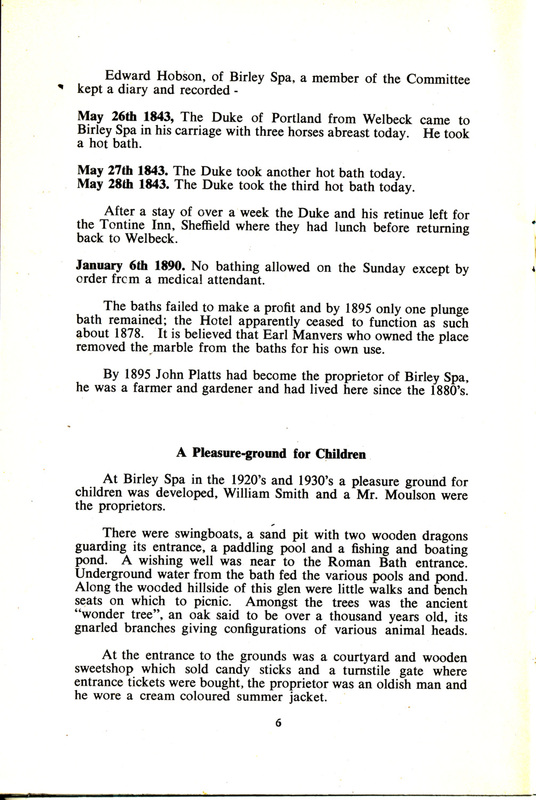 The Hobbs site also states that the public house at the spa was called the Bath Hotel and quotes licensees Budd, Lee, Bradley, Lomas. 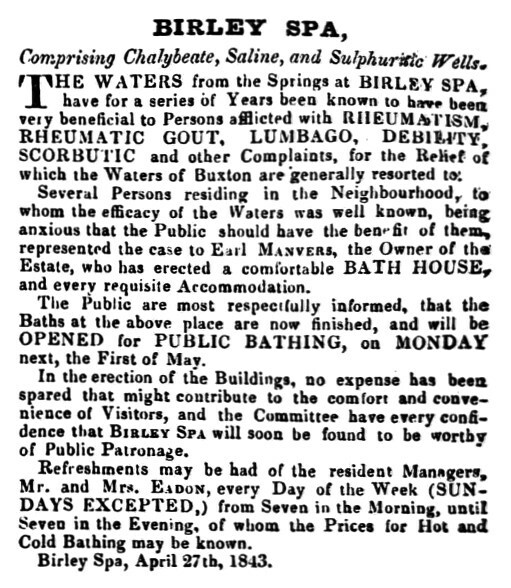 In February 1844 there was newspaper coverage of a court case which gave details of the repair work that had taken place to the spa in 1841. 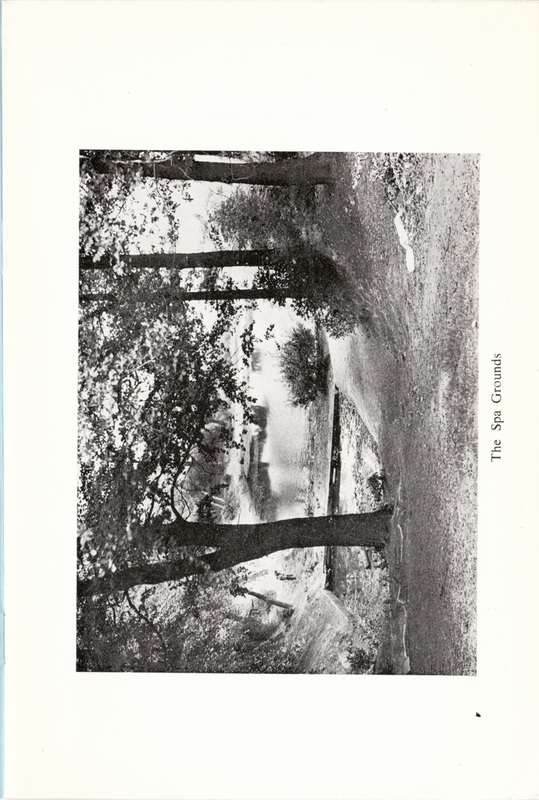 In that year Mr James Newton and Mrs Smilter-Lowe had been to the Isle of Man for their health and been disappointed. 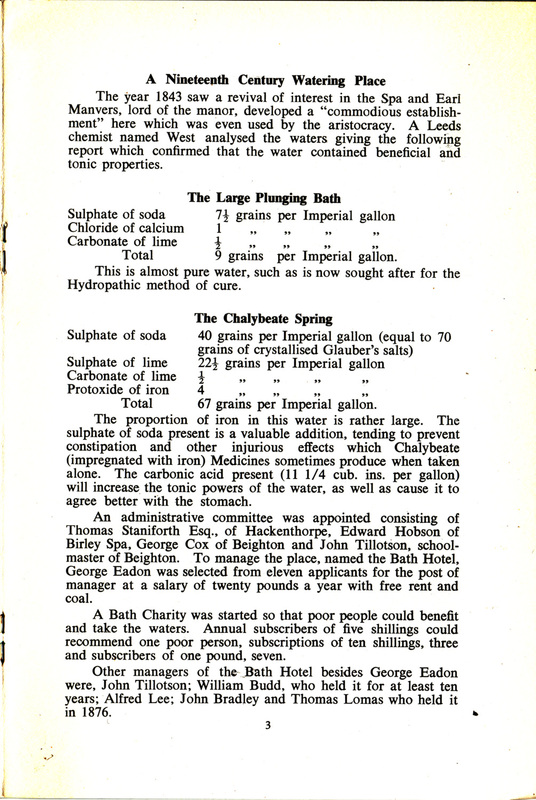 They were recommended to take the water at the Birley Spa, which some years previously had been in high repute as a curative Baths. It had fallen into disrepair however, so they arranged to have the bath puddled to fix the leaks. The contactor Mr Peter Hibberd did a good job, charging 10s, but had to take the two health seekers to court to (successfully) obtain payment. The baths were reopened on May 1st 1843, the managers being Mr and Mrs Eadon, who kept the baths open from 7am to 7pm (closed Sunday). I wouldn't call it controversial Edmund, merely confusing. 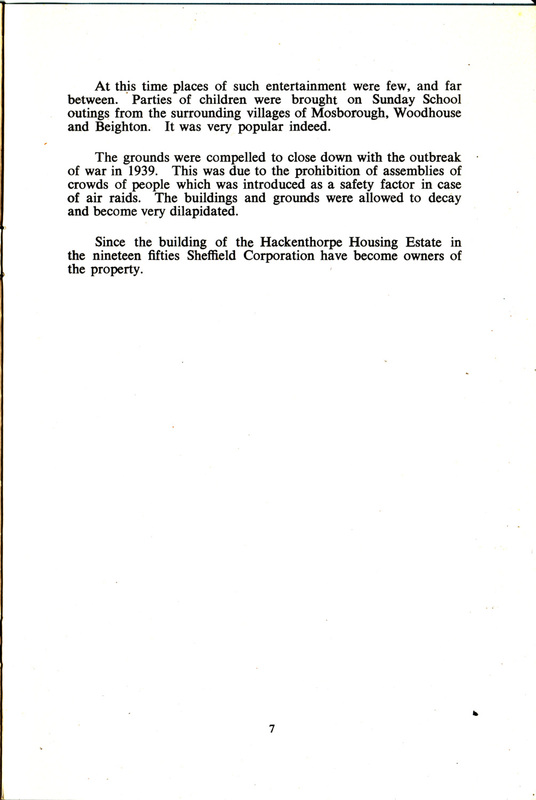 There was, it seems, no building at 66 Birley Moor Road before that time. Title Birley Moor Road, Frecheville - public house "Birley Hotel"
Description Original Chesterfield Rural District Council ref. 3706. Applicant: Mappins Masbro Old Brewery Ltd., Rotherham. 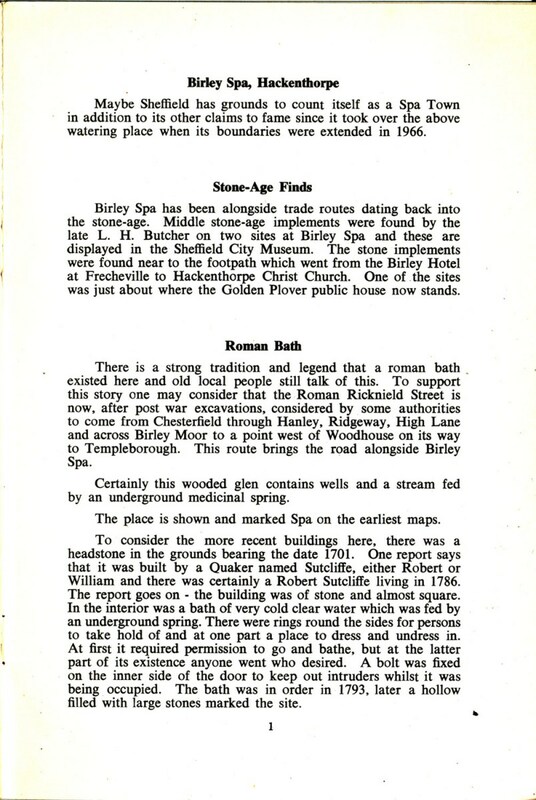 My grandparents and great grand parents on my mother's side originate from this area and I do remember being told that the Birley Spa was indeed an Inn at one time in it's past, and that it did provide accomodation for people seeking to "take the waters". As I would have been quite young during those childhood excursions to the spa, those visits would have taken place sometime during the early to middle 1960's and so, it is my belief that Birley Spa's previous existence as an Inn would still have been within living memory at that time. Asked my mom this morning. She's in her 80's. She says she remembers going there (The Spa) with her dad when she was very young, and having some refreshments. They stopped off whilst walking from the nearest tram stop (probably Intake) to a farm in Hackenthorpe village, where they were going to buy a puppy..
What a coincidence, I have rings round my bath, too! 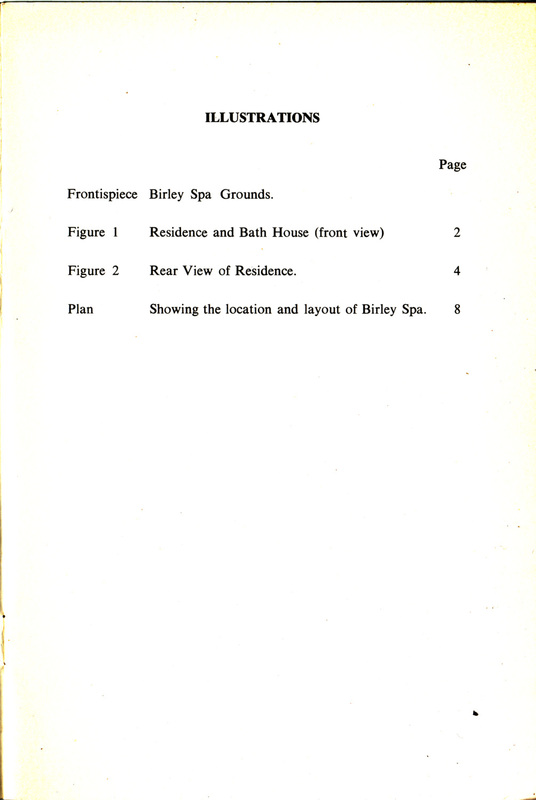 So do we consider this to be proof that the keepers, presently listed under Birley Hotel, do actually belong to the (presently unlisted) Bath Hotel / Birley Spa.